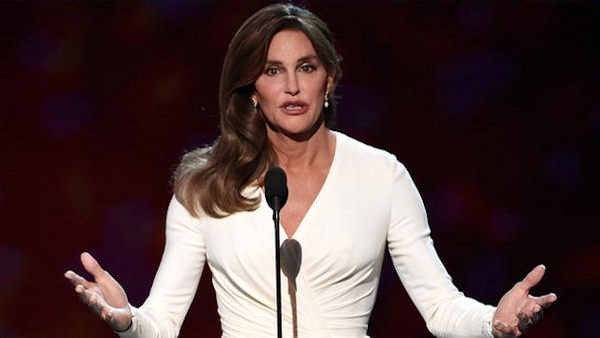 LOS ANGELES -- Prosecutors have declined to charge Caitlyn Jenner in fatal car crash in California. The decision was announced Wednesday in the Feb. 7 collision in which authorities said Jenner's sport utility vehicle crashed into two cars, pushing one into oncoming traffic. Prosecutors say they didn't have enough evidence for a conviction. Sheriff's investigators previously determined the 65-year-old Jenner was traveling at an unsafe speed for road conditions and there was enough evidence to support a vehicular manslaughter charge. The case was then referred to the district attorney's major crimes division. Jenner's attorney Blair Berk said she would later release a statement.